EMA, Willy Mason and Toy will head up the line-up on the Uncut Stage at the The Great Escape this year. The Brighton festival takes place between May 10 and 12 at various venues in the city, with the Uncut Stage set to run on all three nights. 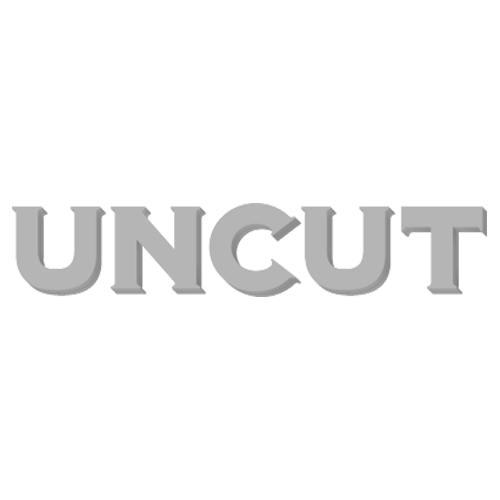 Also confirmed for the Uncut Stage are Forest Swords and Beth Jeans Houghton & The Hooves Of Destiny. More acts for the Uncut Stage will be revealed in the coming weeks. Also joining the line-up today are Maximo Park, Mystery Jets and over 80 other new acts.